Team Presentations. Sometimes they work and sometimes they just don't. So we were pleased to see the MH17 team presentation so expertly presented this week. Most noteworthy is the team collaboration. Five nations. Five teams of investigators have pooled resources to find the facts. And, of course, as we learned in the presentation, the facts are critical. Their work built on the earlier report by Dutch air-accident investigators in 2015. 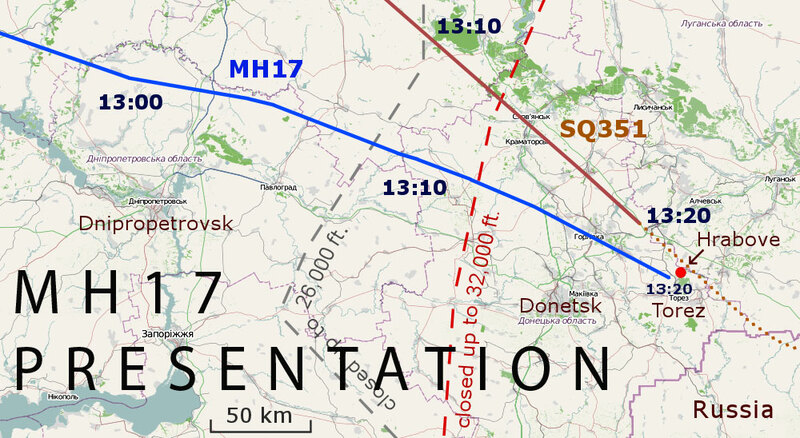 A report that firmly put the cause of the flight's demise as an SA-11 Buk anti-aircraft missile. The team presentation this week proved exemplary in setting out the earlier evidence, further enquiry strands and reconstructions. Language appeared to be no barrier as the investigators set out their findings with forensic detail. This is the sort of forensic detail that would probably be needed for a future court case. Because that's still possible. To set out sufficient evidence and explanation has proved a mighty task. And, so their team presentation made this very clear. So clear in fact that one would have to be very foolish to imagine some other explanation. Plenty of evidence. Eye witness accounts and solid reconstructions. Especially relevant were the wireless taps played out by the team in their presentation. As a result, it's a very solid case that's made in their presentation. And that, of course, is the essence of such a presentation. Evidence and explanation that allows an opinion to be made. And believed. There's probably a whole lot more that could be said in this presentation. The fact that it's not might suggest it would be useful for any eventual prosecution in court. As a result we might expect further action at some stage. Good work all round. You can discover more about team presentations with these team presentation tips. Or, alternatively, why not join us for a presentation training course? Please don't hesitate to contact us when you need any further details.